A new law that would ban smacking is to be put before MPs at the end of this month. 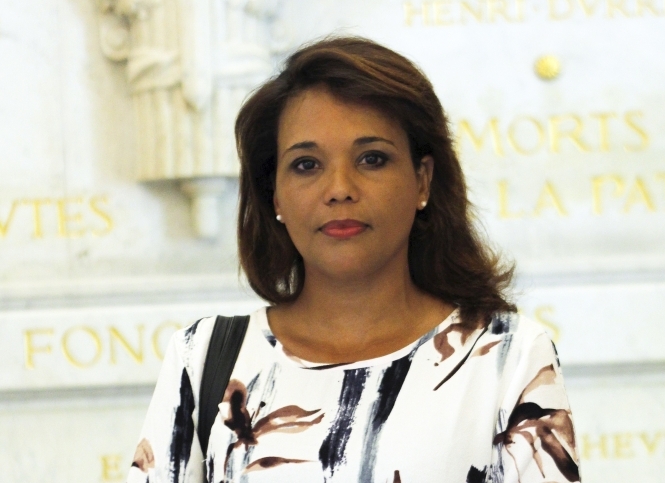 The law, proposed by MoDem MP Maud Petit was due before the Commission des lois on Thursday, and is set to be presented in the Assembly on November 29. It says: "Children have the right to an education without violence. Those with parental authority may not use means of humiliation such as physical and verbal violence, corporal punishment or corporal punishment, moral suffering." The objective is to raise awareness. The bill proposes no criminal sanctions against anyone who smacks their child. The latest attempt to ban smacking comes nearly two years after France's Constitutional Council struck down lawmakers' last bid to outlaw physical punishment against children on technical grounds. At the time, the court said an article that banned smacking inserted into a law on equality and citizenship adopted by parliament in December 2016, had "no connection" to the original bill and therefore violated parliamentary rules. The ruling, in January 2017, came after a challenge from a group of conservative senators. But Ms Petit, who considers the ban a public health issue, told Le Parisien: "This time, I'm optimistic. Several members of the government have spoken out in favour of this ban." France is one of the last six countries in the European Union, alongside Belgium, Italy, Czech Republic and United Kingdom, not to have banned smacking.